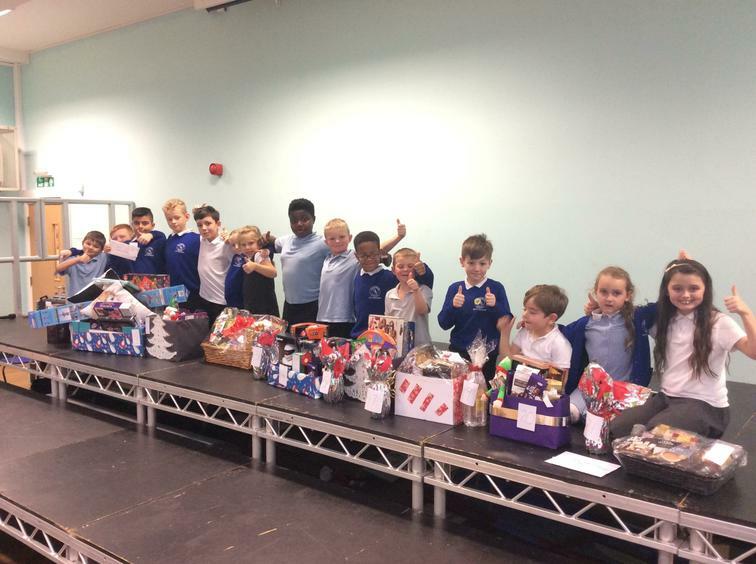 Today in afternoon assembly we got 2 of our 'ALWAYS' children from each class, who had been nominated by their teachers, to pull our 22 prize raffle! Congratulations to all of our winners! Enjoy your prizes!